Who - if anyone - could replace Martin Sorrell? Following Sir Martin Sorrell's departure, who could take up his role? Campaign identifies some possible runners and riders. 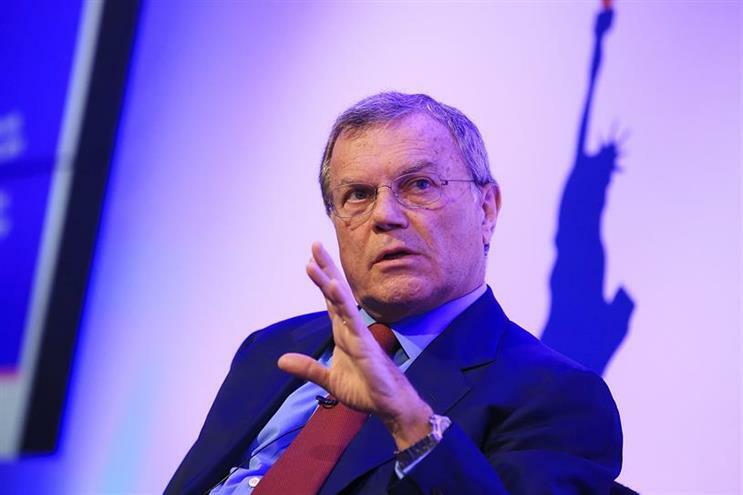 Sir Martin Sorrell: who could replace the WPP founder? There’s something almost Shakespearean about the WPP board calling in legal counsel to investigate allegations of personal misconduct. Sorrell has denied any wrongdoing but the question of his remained tenure at the company has never looked more in doubt. Some analysts have predicted that he won’t be replaced – instead the board will break up the company into its component parts and be sold off in order to maximise its value. But there remain a number of people likely to have an eye on the job. The frontrunner is Mark Read, the global chief of Wunderman, who, as the former head of digital at WPP, is a familiar face to investors. 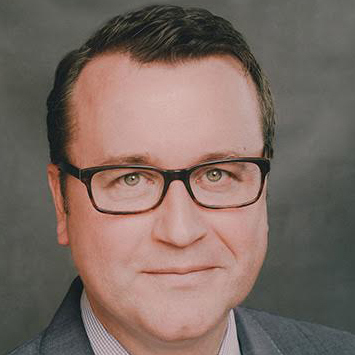 He is also credited with having done a good job in turning around the fortunes of the formerly rather dusty Wunderman network. 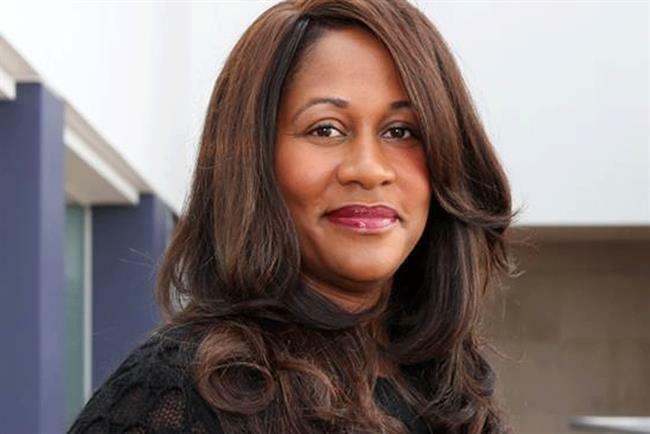 Other names in the frame could include Karen Blackett, who was named WPP’s first UK country manager. Ambitious and hardworking, promoting a woman – and a black woman at that – to the role would be a powerful statement. However her lack of experience in dealing with the City might stand against her. Similarly Lindsay Pattison – another of Sorrell’s key lieutenants – would be an interesting choice. 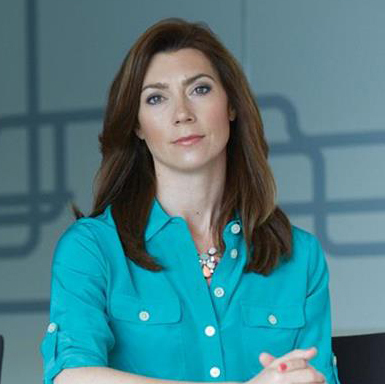 As WPP’s chief transformation officer she has been tasked with Sorrell’s strategy of driving "horizontality" (cross-selling agencies) – the success of which might be in question. Johnny Hornby, the chief executive of The & Partnership, has never been shy of letting his ambition be known. He puts himself forward as a regular media pundit on advertising-related issues and in The & Partnership he has experience of building and managing a network, albeit on a micro level. While Hornby now likes to portray a more statesmanlike image, he has a past reputation for partying hard. Also from the media side of WPP are possible candidates in the form of Kelly Clark (left) and Stephen Allan. 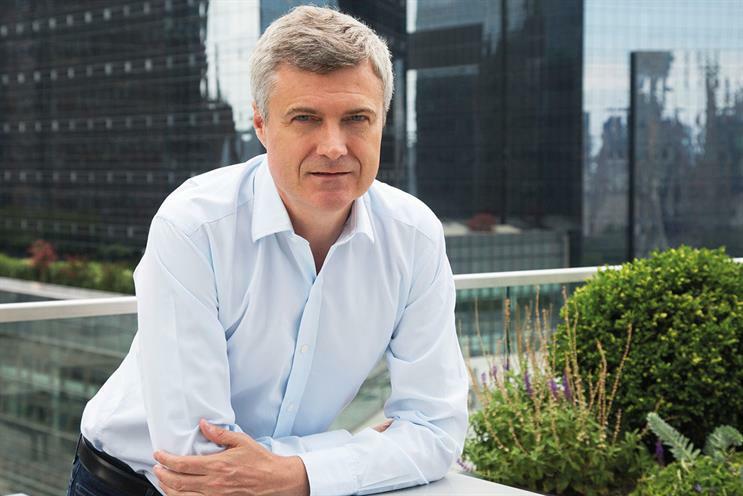 Having made his way up the WPP greasy ladder, with regional jobs in Mindshare, then running Maxus globally before working his way up to become global chief executive of Group M, Clark’s loyalty to the company is admirable. The impressive, no-nonsense Stephen Allan has also been a loyal lieutenant running the jewel in the media agency crown – MediaCom. Also from within WPP is Eric Salama from Kantar, who has been Sorrell’s right hand man for a number of years and helped smooth the company’s acquisition of Young & Rubicam. His profile has been rather lower in recent years although his consultancy background could make an interesting pivot to the likes of Accenture. Having successfully turned around ITV, Adam Crozier’s stock in the City is still high. What’s more he knows the advertising and media industry inside out – and is also a former client. While he has taken the non-executive route, he’s still relatively young but does he really want to do another turnaround job? 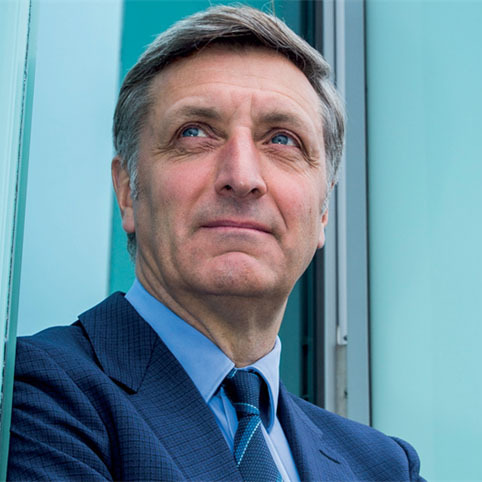 The prospect of WPP appointing from a rival is a delicious one – Jerry Buhlmann (right) successfully saw through the sale of Aegis to Dentsu and is a man who doesn’t like to be bored. One final possible internal candidate is the genial Jim Prior, who was entrusted with running Superunion globally – the branding company created earlier this year by the merger of five of WPP’s design and branding agencies. However, he’d be a rank outsider. 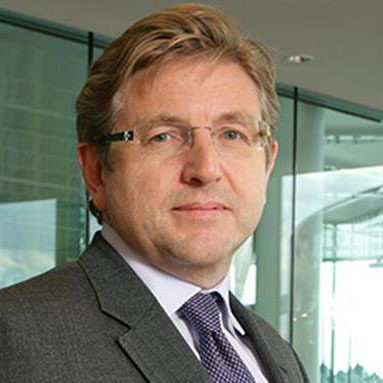 Keith Weed, the chief marketing officer of Unilever, could be an intriguing option given that it is partly due to the impact of companies like Unilever cutting their ad spend and demanding greater transparency in their agency dealings that has led to some of the problems that the holding companies have been forced to face. A major WPP client, he also knows the organisation inside out as well as how marketers think. 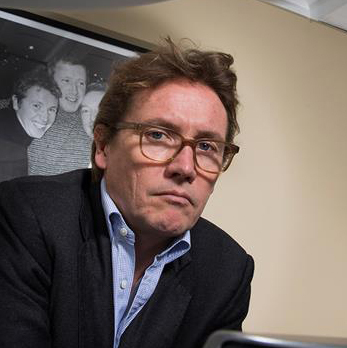 Having posed so many questions to adland, is he now the man to answer them? What were the hot topics at this year's Advertising Week Europe?